This room is equipped with 20 chairs and 6 tables 150x80cm which can be arranged in a classroom style for up to 12 students, board meeting room with one large table in the middle for up to 16 people or the tables can be set in a semi-circle. 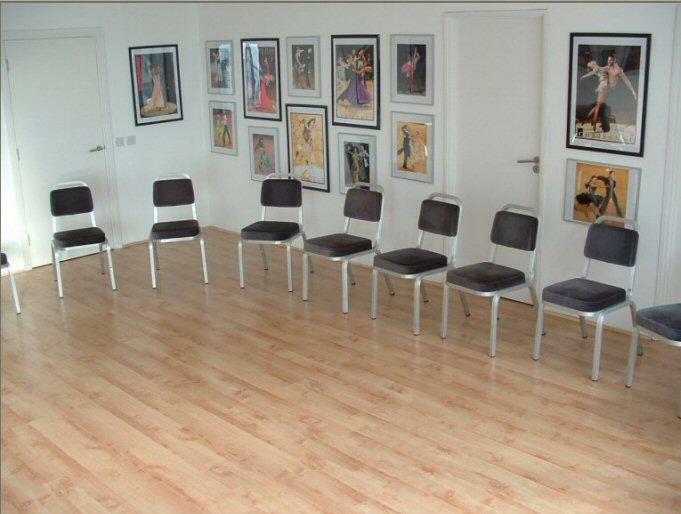 Alternatively, the tables chairs can be moved away and the room used as a dance studio. 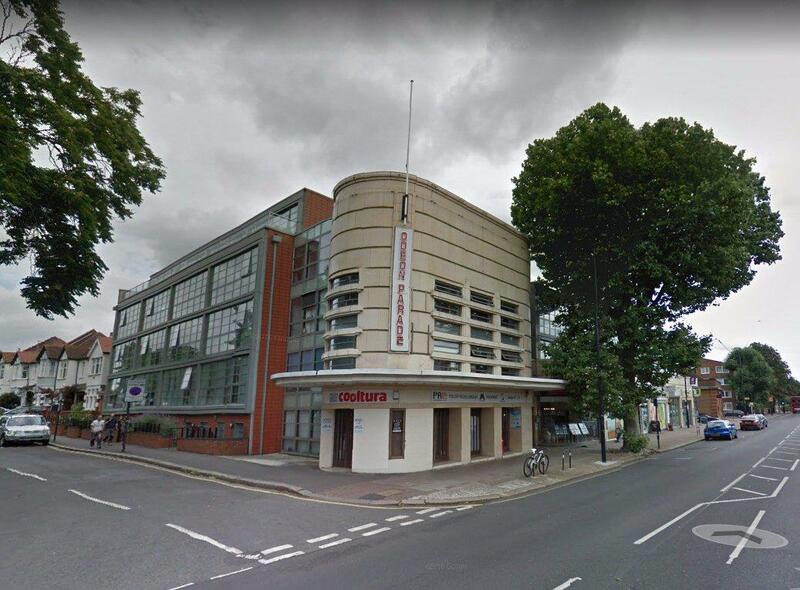 Located in the heart of Isleworth , along the main route from Heathrow to central London, Odeon Parade meeting room is only 5 min walk from Isleworth train station, 15 min walk from Hounslow East tube station (Piccadilly line) and it has a bus stop 1 min walk away. Parking is available on the street (payable between 9am-5pm and free at other times). 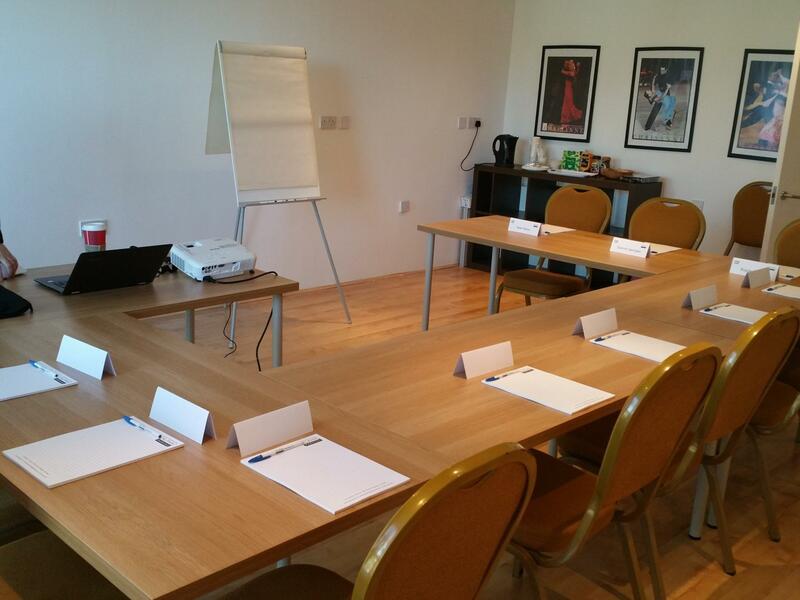 Suitable for Business meetings, training and alike the meeting room size is 22 ft x 15 ft (7m x 5m). 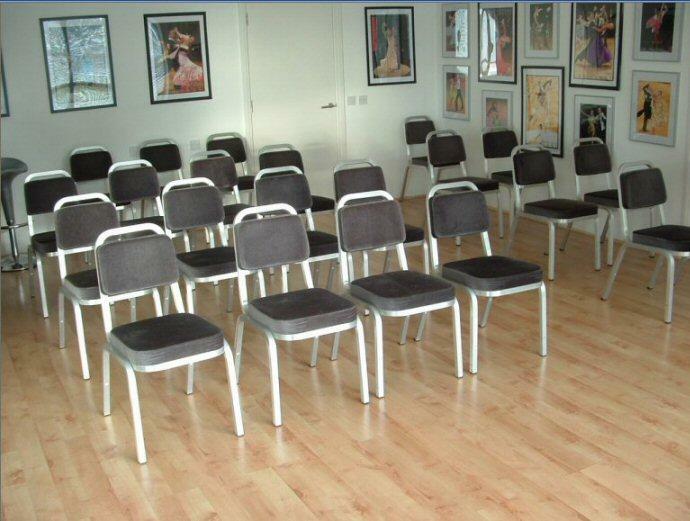 It is equipped with 6 tables and 18 chairs, which can be arranged in a classroom style for 12 students, in a theatre style for 18 people, in a semi-circle or in board meeting style with a central table for up to 16 people. 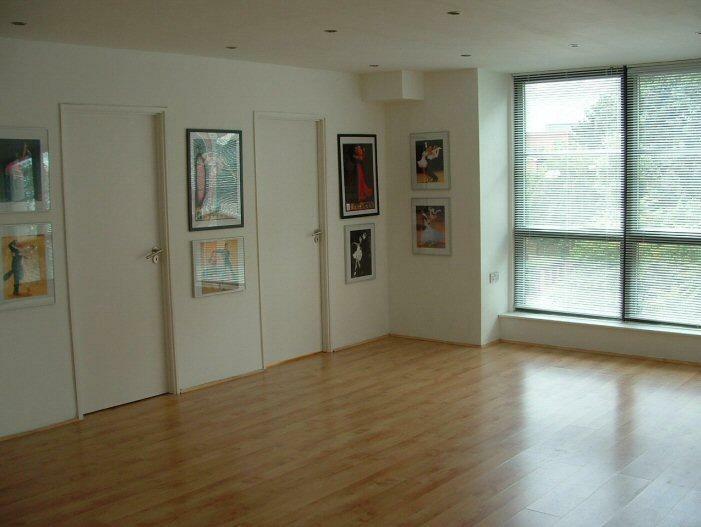 Alternatively the tables and chairs can be put aside and the room can be used as a dance studio. Water, tea, coffee can be provided. Flipchart and flipchart paper is available too. 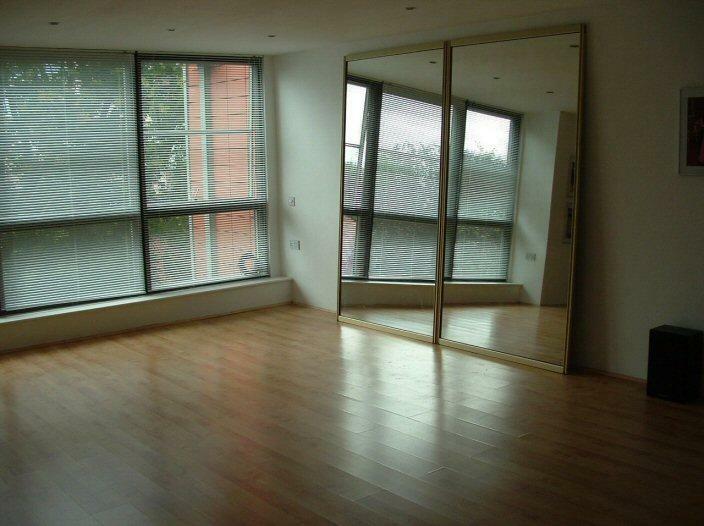 The room is quiet, its windows face a side road. 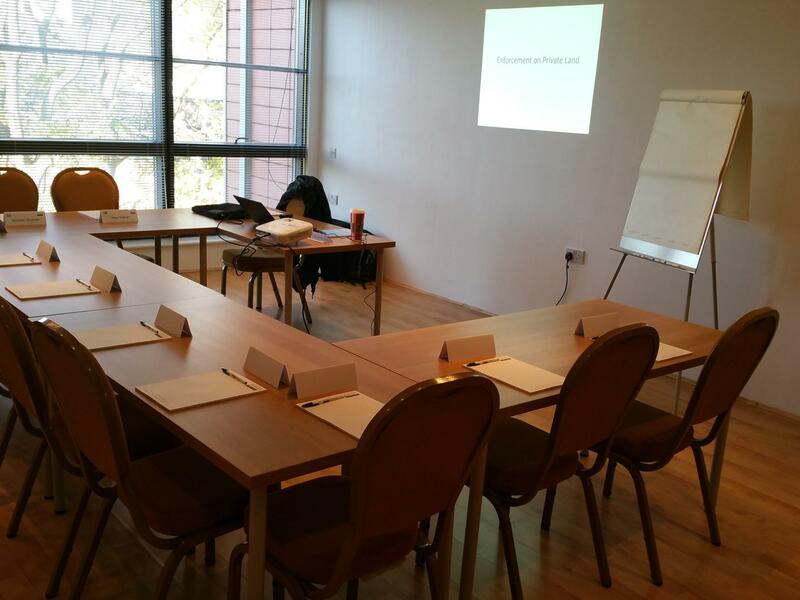 The meeting room can be hired for £200 a day or £120 for half a day.